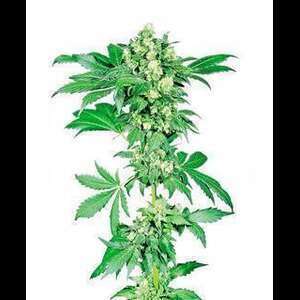 Afghani #1 marijuana seeds were sourced from Sensi Seeds' most notable Afghan lineages, which conserve the world's best hash varieties and probably the most well-known indica. Afghani # 1 is now available in a new, feminised version, designed specifically for the convenience of newbies and seasoned farmers. This is one of the most stable and robust varieties that could be found. Afghani # 1 feminized develops a strong trunk, with large lateral branches, the leaves are quite dark green. This is due to the dozens or hundreds of different landraces crossed in the Kush region of Afghanistan, giving these plants a genetic wealth and giving them plants with a much better genetic heritage. They are compact and dense plants, the distance between the nodes is short and the leaf size is medium. Afghani # 1 feminized has some medicinal properties. Together with its high-quality resin, it is ideal for therapeutic extractions, ideal for regaining appetite, falling asleep and eliminating insomnia. Of course you can also get one of the best hashish varieties in the world. The buds at the end of the flower are covered with resin reminiscent of Indian Charas. Afghani # 1 plants are suitable for indoor as well as outdoor use. They can be planted in any soil and fed with any cannabis-specific fertilizer. 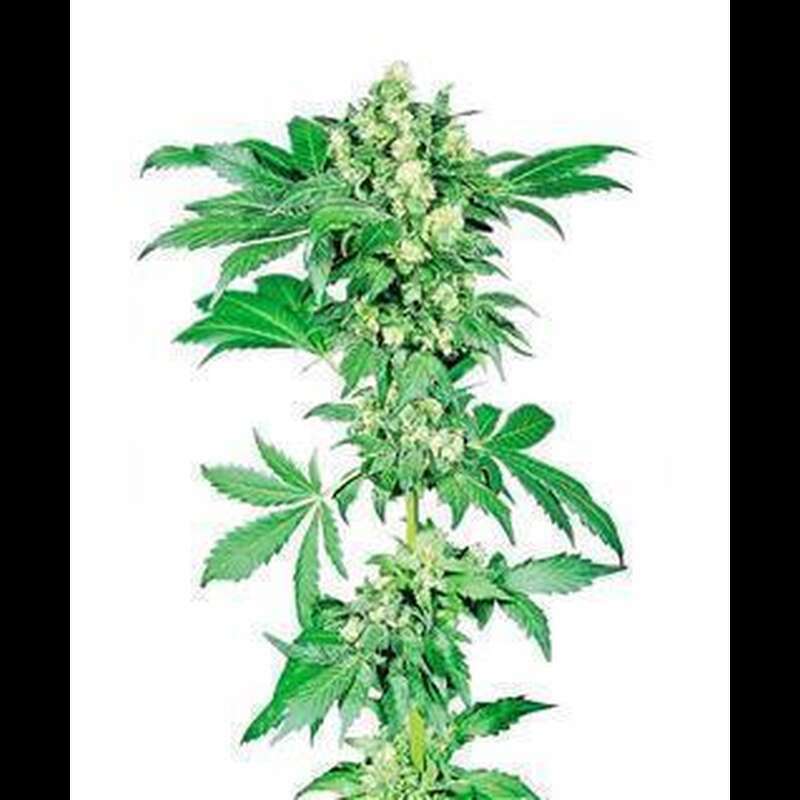 Afghani # delivers a high yield, mainly due to its dense structure and buds, which grows with artificial light and under ideal conditions brings about 600 g / m², while outdoors it can reach up to 1000 grams per plant with sunlight. The feminized Afghani # 1 has a short flowering period, indoors it is harvested in about 45-55 days of flowering, while the outdoor harvest takes place approximately on the day that summer ends. It has a complex, deep, long-lasting and intense taste. You can chew it for a few moments in the mouth to find a fruity, earthy, frankincense and spicy taste. The Afghani # 1 effect is a strong Indica classic that brings a lot of rest and physical relaxation.